The murder of a singer at the Nile Hilton Hotel leads a police officer to investigate Egypt’s elite. 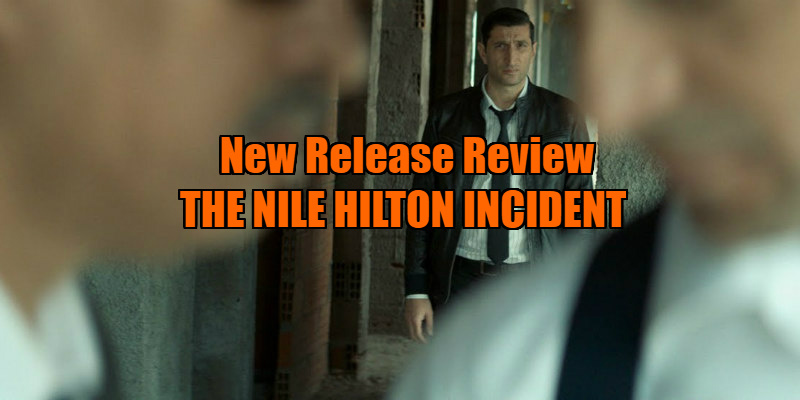 The Nile Hilton Incident, the admirable new thriller from Swedish filmmaker Tarik Saleh, uses this episode to form the basis of his film. The leading perspective is that of the police commander, Noredin Mostafa, portrayed by fellow Arab-Swede hybrid, Fares Fares. None of the characters share names with the real figures but the occurrences are very similar. Beginning with an unseen murder in a hotel, aurally witnessed only by a Sudanese maid, the veteran cop is then brought in to find answers to the Five W’s surrounding the ordeal. Without the use of real names or places, rather than a straightforward recreation of the events, Saleh takes some liberties to explore multiple themes. It’s quite successful in that aspect. The case brings to light issues of police corruption, bribery, the lifestyle of Sudanese immigrants, and the disastrous legal process. This is efficiently explored through characters instead of plot, characters such as the aforementioned maid Salwa; the police general Kammal Mostafa; and Gina, a Tunisian singer and good friend of the murdered Lalena. Like the real story, the “why” of things: why the commander persisted after the investigation was closed; why the rich man was driven to murder his former lover; why the police department operates the way they do, etc. is never adequately explained, though the generalised answer that pervades throughout the film is simply corruption. The authorities are easily empowered by money, which is traded between various parties throughout the film. Saleh has sympathy for the likely sentiment shared by Tamim’s father rather than offering up his own conspiratorial interpretation. The final moment of thematic potence is actually in the final moments of the film. Saleh believes in his forlorn yet optimistic conclusion, which points to a future that will change Egypt for the better. Cultural significance aside, The Nile Hilton Incident as a piece of entertainment is less worthwhile than it is as social commentary. For one, it’s quite snail-paced in its narrative proceedings. 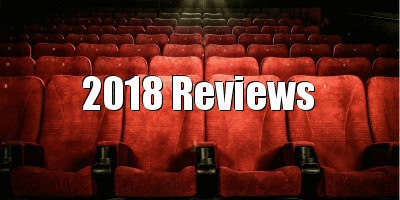 We peek into the characters' lives but some scenes aren’t indispensable - or at least interesting - to the core narrative, and the core narrative itself isn’t dissimilar from the average detective flick. Midway through, it unnecessarily charts into film noir territory when our protagonist gets sexually entangled with Gina. While the script doesn’t make the material so engaging, the actors sure do. Fares, who's known back at home for comedy but to Western audiences for dramatic supporting roles (Tyrant, Zero Dark Thirty, Rogue One, etc), is compelling as the hard-nosed (sorry) cop who’s mystified at every turn by the decisions of his fellow officers. An actor who always plays the good guys, he has a built-in sympathy that’s vital to such a despondent story. Hania Amar’s hypnotising efforts as Gina are convincing and firmly place her on the radar of newcomers to look out for. Mari Malek, who plays the maid Salwa, is another neophyte actress but has already made Vice and BBC headlines as a refugee-turned-supermodel who uses her platform to advocate for South Sudanese women and children affected by war. The Nile Hilton Incident is a smart choice to kick-start her acting career with considering its own socially and politically conscious goals, which it achieves at the expense of some needed cinematic indulgence. 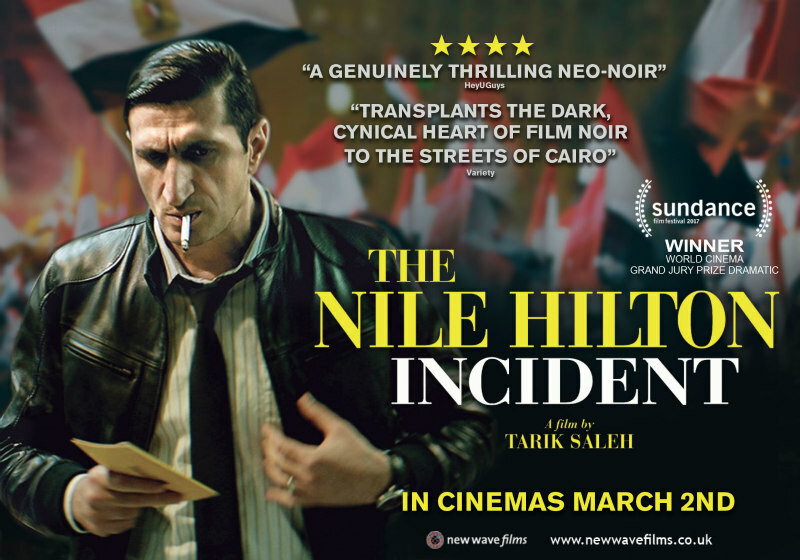 The Nile Hilton Incident is in UK cinemas March 2nd.